Our role was to give Gravitas, a size-inclusive fashion brand, an identity and drive awareness for and consideration of the brand. We designed a new logo and revamped all brand touchpoints to reflect elegant ease and confidence, launching the brand campaign tagline “You beyond doubt.” We forged meaningful brand partnerships and then established them online and in the social space. 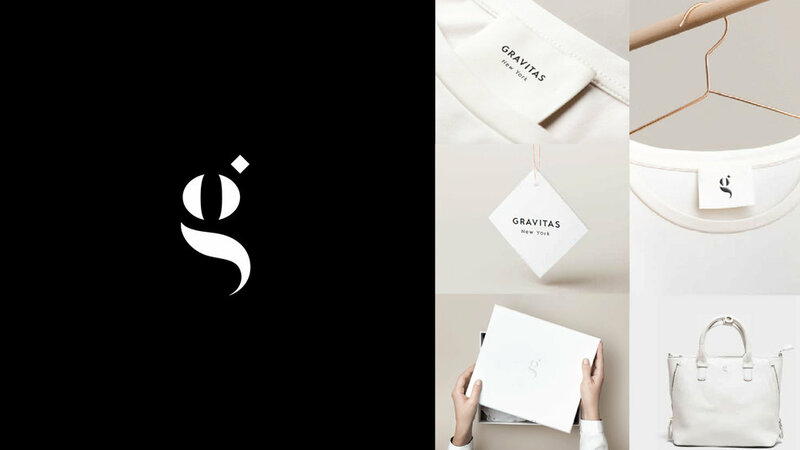 With a new identity, Gravitas became known for celebrating the size of every woman’s life, and became a go-to brand for women who choose to stand out when it’s easier to fit in. Since the dawn of time, the female form has been the inspiration for everything from priceless art to architecture, and the majority of that inspiration has been derived from full-figure contours (not the waif). We embrace this essence as it's the foundation of our brand. The female form is beautiful at any size.